The bass clef scales written with their key signatures and note names. 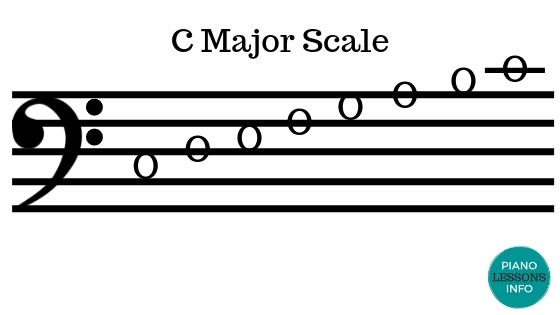 Find all 12 Major Scales written in the treble clef! 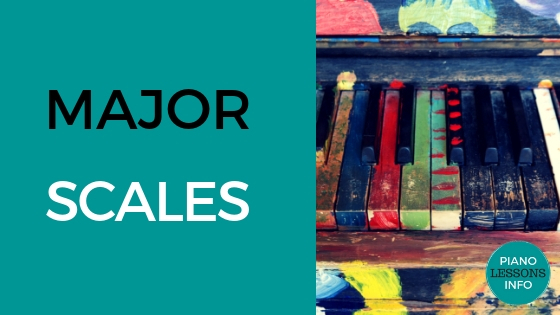 All major scales written in music with key signatures and how to make them. 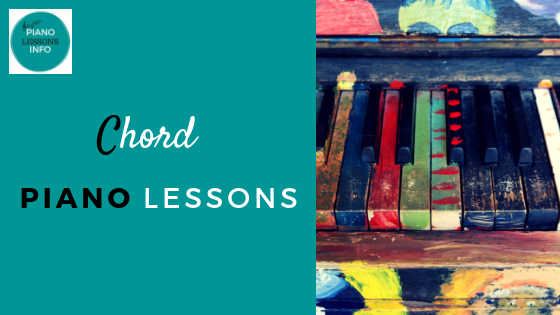 Free video chord piano lessons. Learn how to play chords and how to get better at playing chords.